Oxfam GB won the Diversity Award for their trainee scheme. The Diversity Award recognises organisations in the sector that nurture diverse and inclusive workforces. Despite the sector’s crucial work in tackling inequalities overseas, the UK charity workforce still faces challenges in unequal pay and diversity. We want to celebrate organisations that are actively seeking to redress these imbalances by employing and developing a diverse, inclusive workforce. We wanted to hear from organisations that are putting strategies and initiatives in place that champion diversity and equality, and show true excellence in inclusive employment within their organisations. The winner was announced at the awards ceremony on 18 March 2019. The paid Trainee Scheme recruits people from diverse backgrounds and serves as an entry route into the sector. Christian Aid's Sexuality Networks creates a space for staff to engage with issues of sexuality and gender identity, and how they intersect with development and faith. VSO runs social inclusion and gender training for all staff and volunteers, in parallel with detailed social exclusion and gender analysis in VSO's programmes. 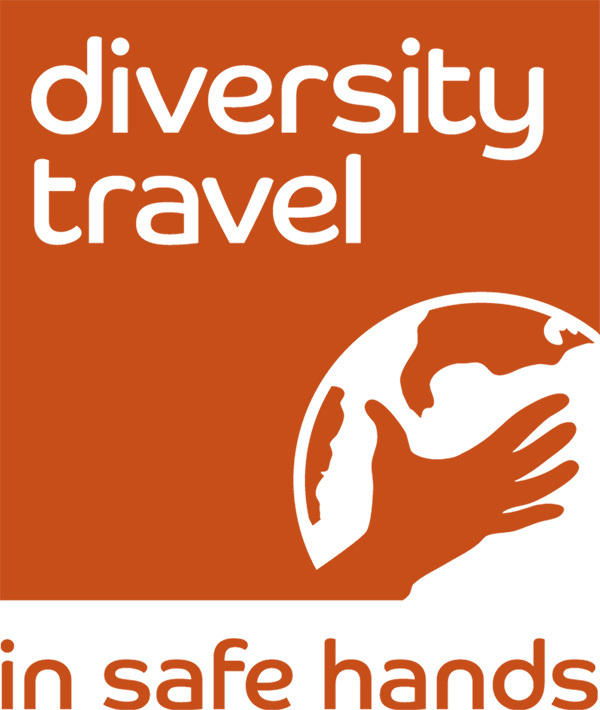 The Diversity Award is sponsored by Diversity Travel.